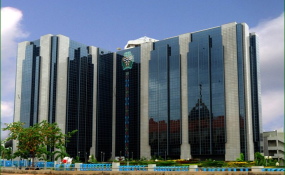 Abuja — The Central Bank of Nigeria (CBN) has announced a single digit lending rate to fast-track the resuscitation of the nation's palm oil industry as a second foreign exchange earner. He regretted that in the late 50s and 60s, Nigeria was not only the world's leading producer but also the largest exporter of the product, commanding a 40 per cent market share. Emefiele stated: "Today we are a distant fifth among leading producers of palm oil. We barely produce up to three per cent of the global output with an estimated production of 800,000 MT while countries like Malaysia and Indonesia produce 25 million and 41 million tonnes."